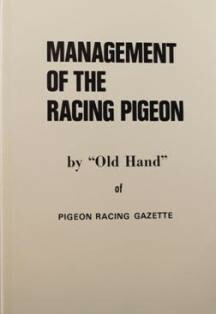 Management of the Racing Pigeon by "Old Hand" of "Pigeon Racing Gazette". 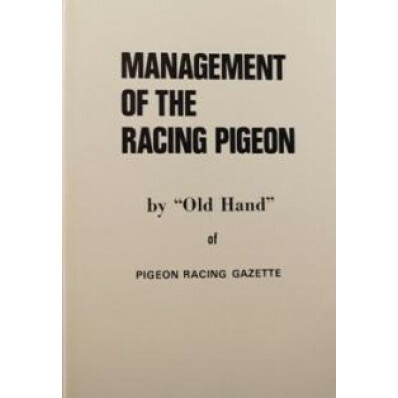 Provides a useful and informative description of a successful management system – ideal for the novice fancier. Clearly illustrates how to set about adopting a successful system of daily management based on the tried and trusted routines of champion fanciers.